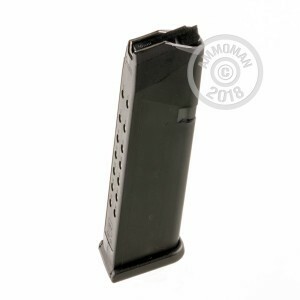 OEM Factory Magazines Compatible With All Generations Of Glock Model G17, G19 and G26 Handguns. 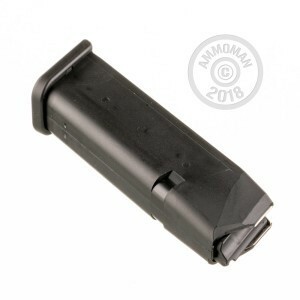 You're not going to find a higher quality, better fitting mag for your Glock firearms. This is the same steel frame, polymer coated magazine that came with your Glock!